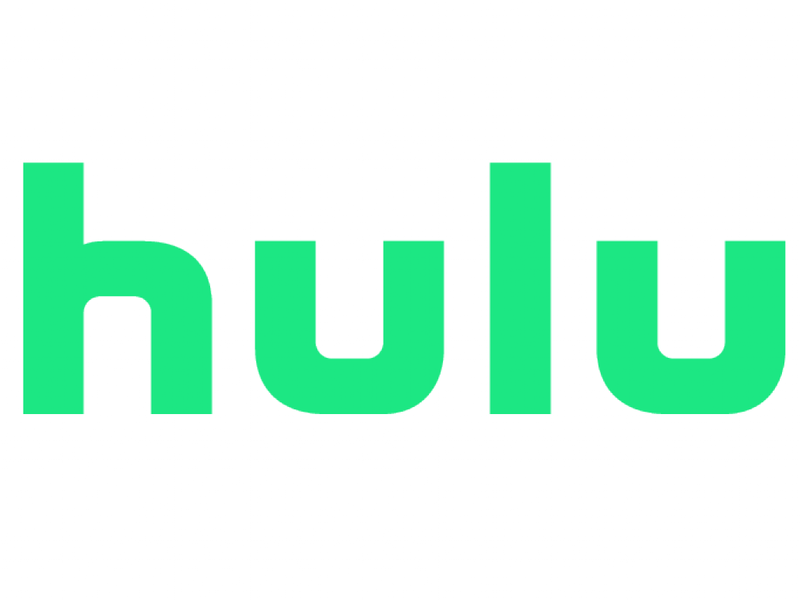 AT&T Inc. (NYSE: T) has agreed to sell its 9.5-percent ownership stake in streaming video company Hulu back to the company itself for $1.43 billion. The deal values the company at $15 billion, CNBC reported. AT&T said it will use the proceeds from its asset sale to lower its debt load. 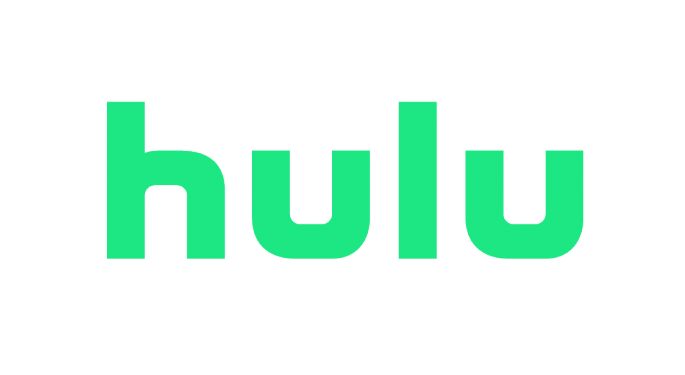 Comcast Corporation (NASDAQ: CMCSA), a 30-percent owner of Hulu, indicated in its 2018 results it's stake contributed a loss of $454 million, which Morgan Stanley's Simon Flannery says implies Hulu as a whole lost $1.5 billion last year. 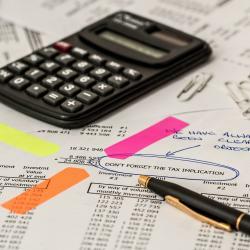 The math translates to a loss of $145.2 million in 2018 for AT&T, or 2 cents per diluted share. Flannery maintains an Overweight rating on AT&T's stock with an unchanged $37 price target. AT&T's sale of its stake in Hulu will help the company delever back to 2.5 times of net leverage by the end of the year, Flannery wrote in a note. The deal could give investors a "marker of confidence" amid concerns within the company's Entertainment Group business. Flannery says the sale of Hulu is also consistent with management's plan to sell off $6-$8 billion worth of its assets. Management continues to explore potential asset sales in its real estate portfolio to help achieve the company's deleveraging objectives. Walt Disney Co (NYSE: DIS) now controls a majority stake in Hulu and will need to work with Comcast on how to account for the AT&T transaction, a Hulu spokeswoman told Bloomberg. Both Disney and Comcast will need to figure out how to apportion AT&T's divested stake.